Councilor Orffyreus. 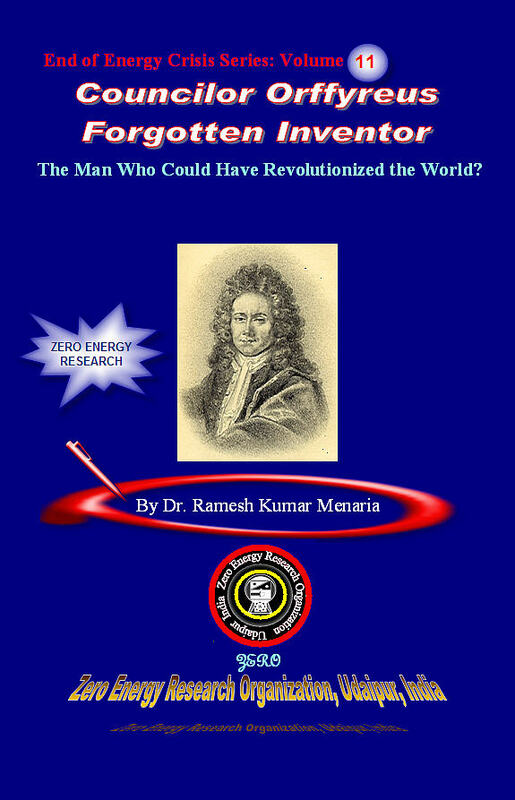 Forgotten Inventor of Perpetual Motion, The Man Who Could Have Revolutionized the World. .....All history writers on the law of conservation of energy have avoided even the mention of genuine perpetual motionist like Edward Somerset and Orffyreus, their masterly invention of perpetual motion. It is impossible to deny the merits of their works but knowing their utter inability to cope with truth of perpetual motion, they have wisely passed them by in silence….